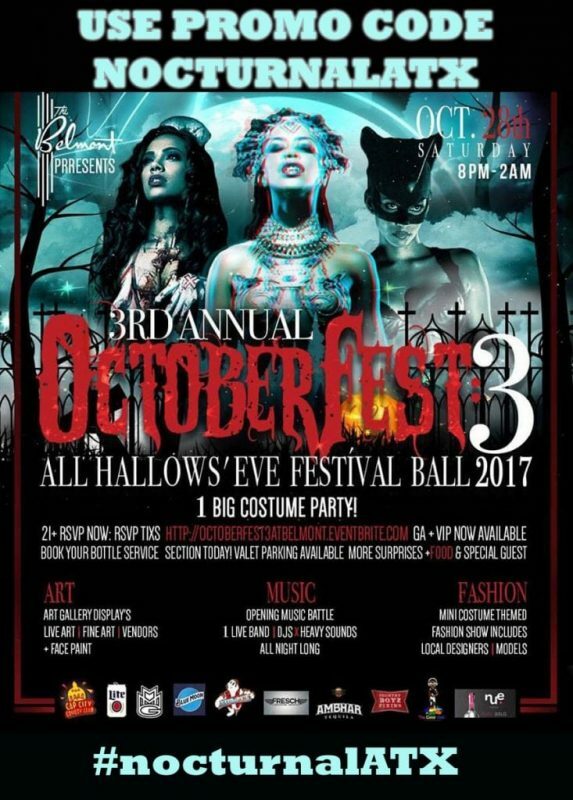 If you are heading out in austin texas and you are curious what is the biggest halloween event or the best top 10 halloween events in austin this October 28th 2017 then check out the Belmont Halloween Fest 3 2017 DISCOUNT PROMO CODE TICKETS Austin Ball Festival event on All Hallows’ Eve Festival Ball 2017. This October fest 3 halloween party will be to die for ! Check out the Belmont Halloween Art gallery displays, face painting, music, live bands, Fashion show, Food, and costume party for cause. This event is a charity donation going to help the victims of the texas hurricanes. So buy your VIP tickets, general admission and vip table bottle services now. Check out our face painting, live art exhibits, fine art and vendors. vip tickets halloween belmont austin texas . tickets discount promotional code coupon guest list austin texas belmont halloween fest 3 ball festival. Buy your tickets now and save money ! Opening Music Battle with Live bands, djs X of austin texas. Make sure to get your valet parking pass, hotel room vip bottle service tables and tickets now. There will be a halloween fashion show at the Belmont for all to see this Austin Halloween Fashion show 2017 . Check out all the eats in austin for the foodie in you . VIP services such a valet parking, surprise guests and performances. 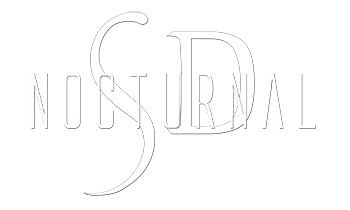 wear your best costume for this austin texas halloween event 2017 hangout at one of our cool bottle services. RSVP now ! Contact the belmont for reservations.